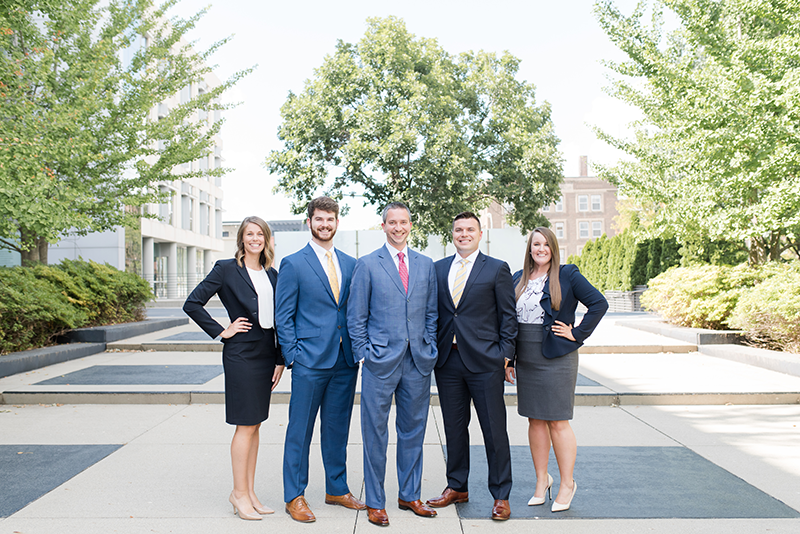 Kinzie, our Director of Marketing, joined Northwestern Mutual in May 2017 after graduating from Iowa State University. She has received her BA in Marketing and Management. She also holds her Iowa Life and Health Insurnce Licenses. Kinzie currently resides in West Des Moines, Iowa with her boyfriend, Ty. In her spare time she enjoys spending time with family and friends, playing disc golf, cooking, and cheering on the Iowa State Cyclones. Megan joined Northwestern Mutual in 2011 after graduating from Iowa State University with a BA in Marketing. She manages our insurance operations as an Associate Financial Representative and holds her Iowa Life and Health Insurance license. Payments, applications, underwriting process, etc. Megan currently resides in West Des Moines, Iowa with her husband Tristan and their daughter Ainsley. In her spare time, she enjoys spending time with close family and friends, learning the ropes of woodworking from her father, as well as cheering on her Iowa State Cyclones. Luke joined Northwestern Mutual in August 2017 and manages our Planning & Investment Operations as an Associate Wealth Management Advisor. He received his Bachelor’s Degree from the University of Northern Iowa. He also holds his Life, Health, Series 6, 7 & 63 Licenses. Luke currently lives in Urbandale, Iowa with his wife Ashley. He enjoys spending time with his family, friends and traveling.